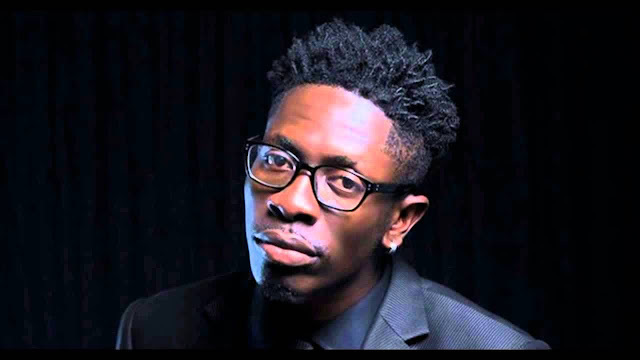 Ghanaian dancehall artiste, Charles Nii Armah Mensah, popularly known as Shatta Wale, has revealed his ‘undying love’ for his creator. In a Twitter post on Sunday, the ‘Gringo’ composer said life is a race—and his madness for God keeps him going. “They said it was a race But they saw how crazy the race has been so far... Now they are saying this race is not about craziness ..lol smfh The way I am mad for God That is the same way am mad for my Gifted Talent from God. #THEREIGN,” Shatta Wale wrote. But they saw how crazy the race has been so far ..